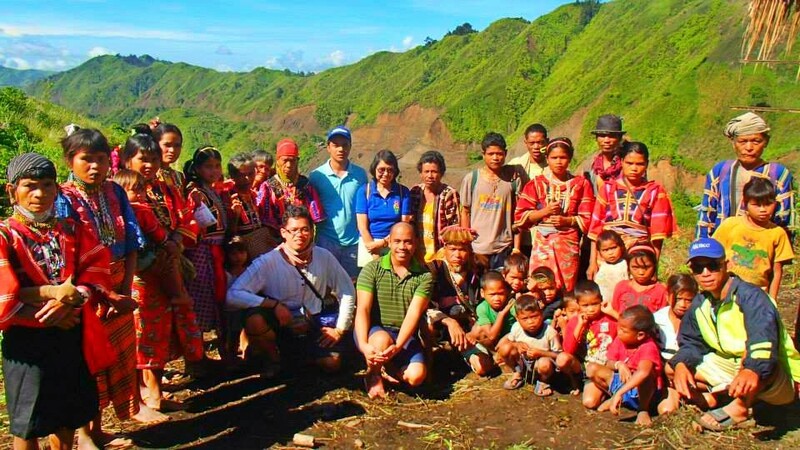 Dr. Burton (center, in blue shirt), with members of the Matigsalug tribe and FPE, in San Fernando, Bukidnon. The Foundation for the Philippine Environment offers sincere condolences to the family and friends of Dr. Erlinda Burton, a former FPE trustee (2006-2010) and a technical expert in anthropology/archaeology. In 2013, Dr. Burton and her team conducted an IP study which contributed to the creation of FPE’s small grants program for peoples (POs) and indigenous peoples’ organizations (IPOs).